Definition at line 297 of file SetVector.h. 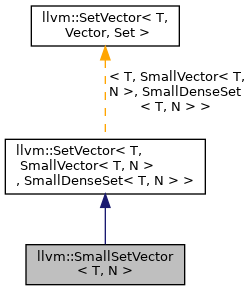 Initialize a SmallSetVector with a range of elements. 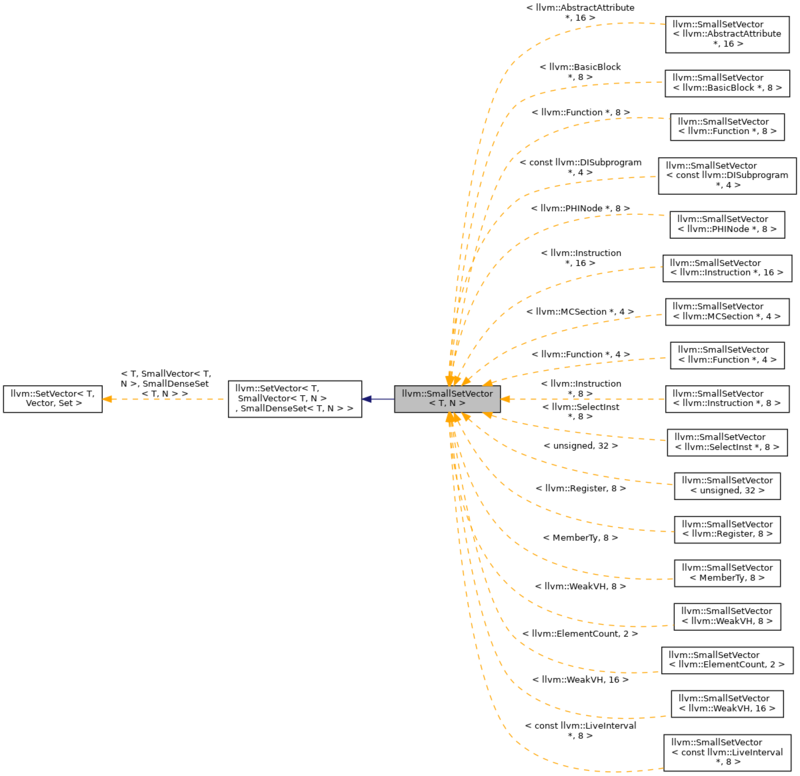 Definition at line 304 of file SetVector.h.